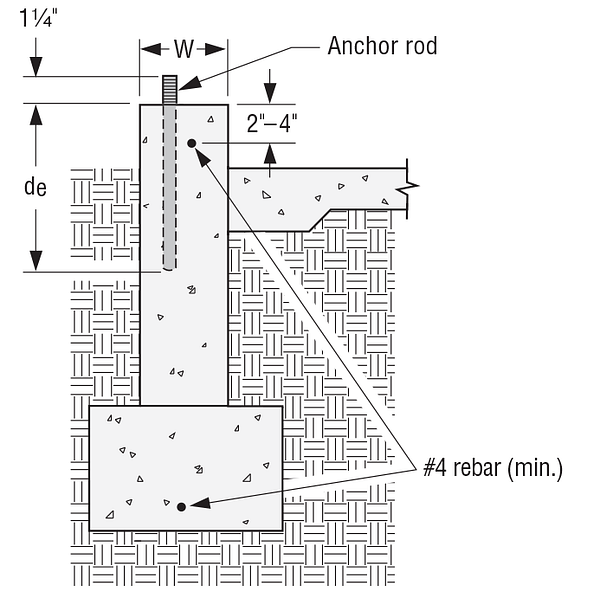 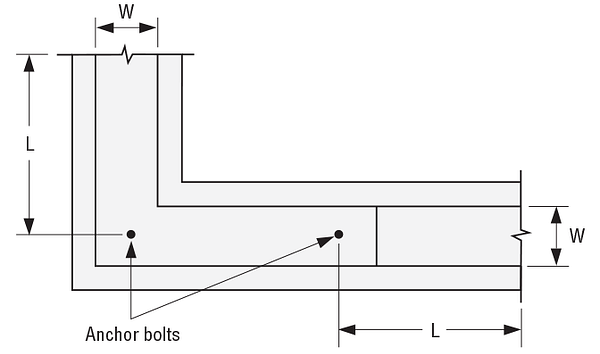 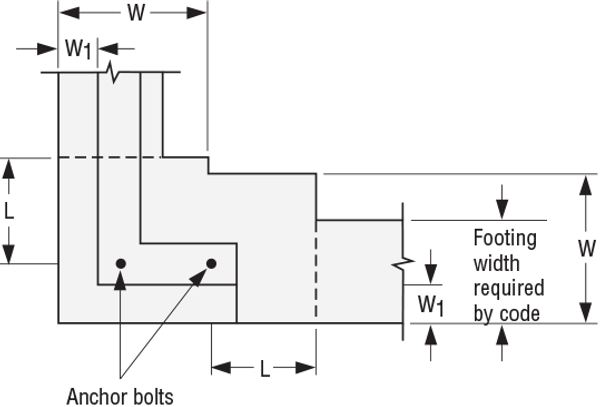 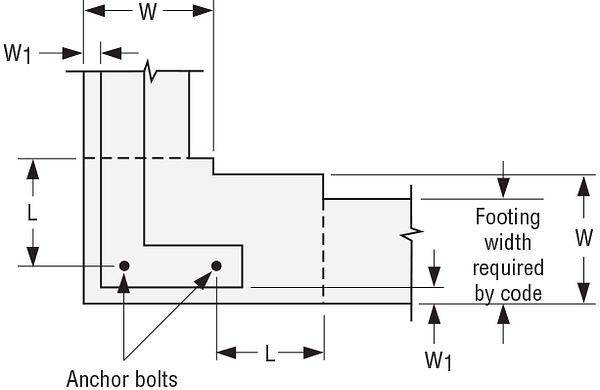 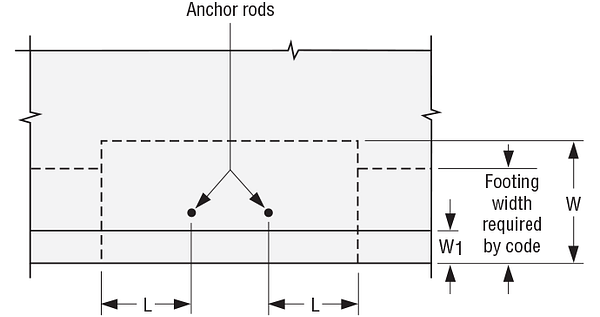 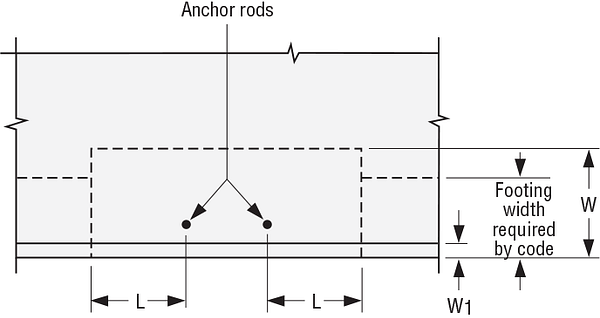 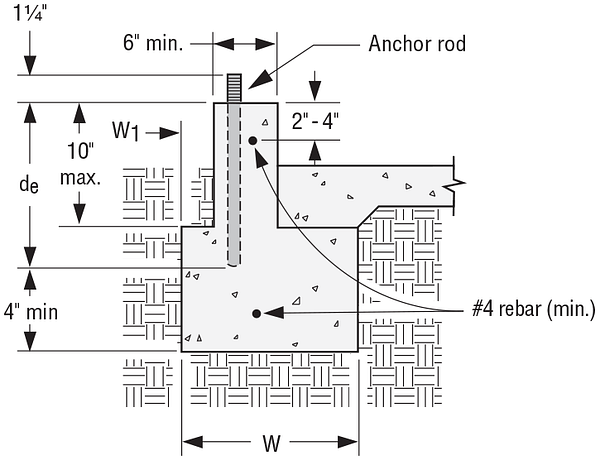 Post-installed anchor rods shall be 5/8"-diameter ASTM F1554 Grade 36 or ASTM A 36 minimum threaded rods. 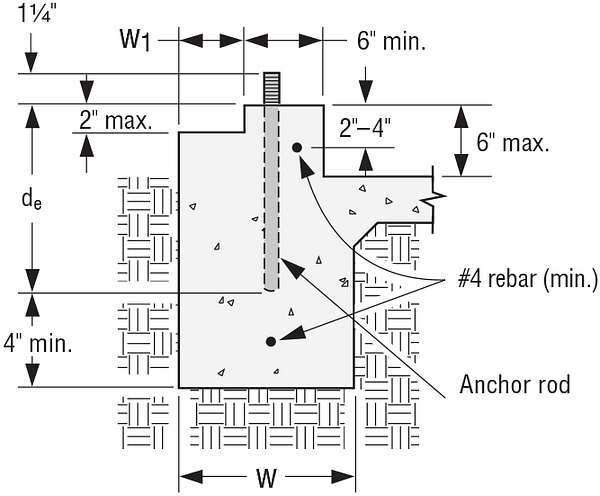 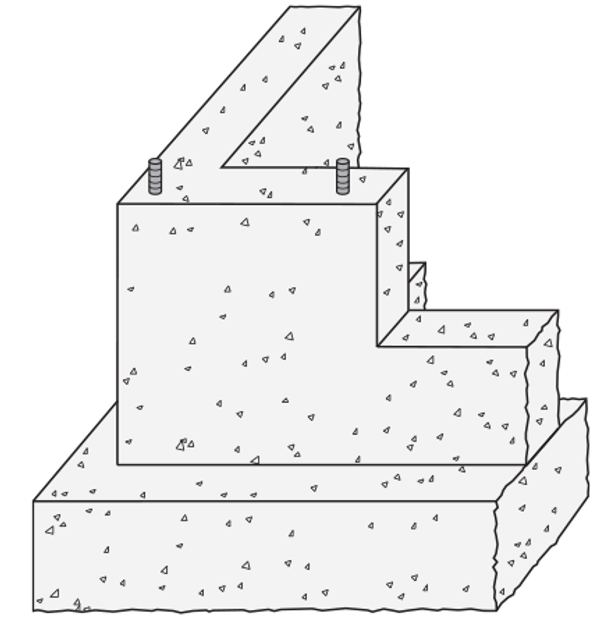 Post-installed solutions must be installed with Simpson Strong-Tie SET-3G or AT-XP anchoring adhesives. 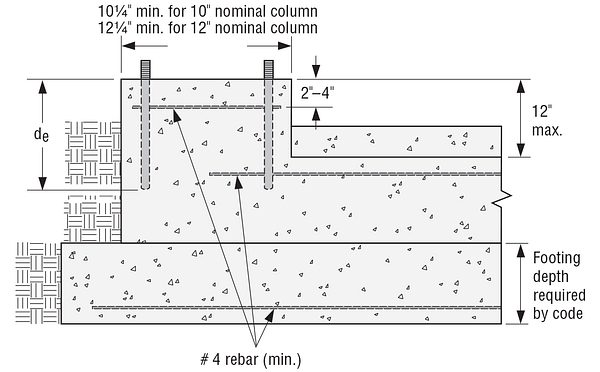 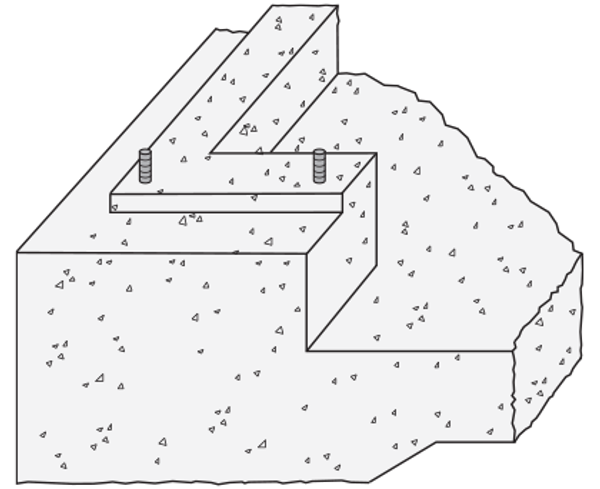 Tabulated embedment depths are based on 10'-tall portal frame. 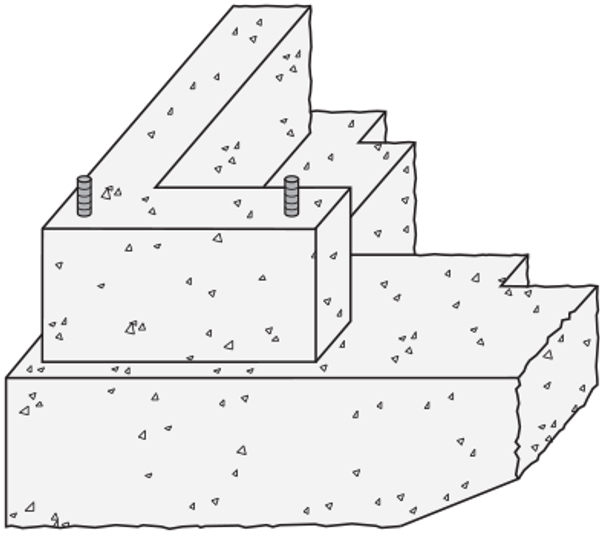 Visit the Strong-Wall® Bracing Selector software for anchorage solutions specific to frame, material and use.